British author Michael A. Harrison earned his MBA at Boston University School of Management and as a manager and director he has worked both in the UK and USA. His focus is on that important aspect of recruiting – with both insights as to how employers view candidates and how to prepare for successfully finding a new job. 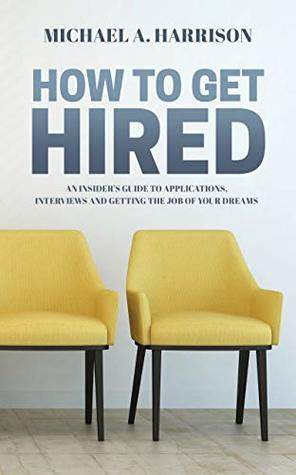 Having learned the essential skills needed to navigate the recruitment process successfully Michael has been developing and sharing these skills – especially relevant in this toolkit book! In a near conversation manner Michael opens the door to his advice with why he is a specialist in recruiting, providing personal in formation that is reassuring. He takes us through such aspects of finding employment by having us identify our needs and desires, how to search for jobs and once found, how to apply for that job. He offers instruction on the correct way to complete an application, how to research a company that is hiring, the proper way to make a successful presentation with a well considered CV, writing realistic and impressive cover letters, obtaining pertinent references, the interview process and what we should know before, during and after an interview (with a well written chapter on how to be impressive during an interview), the importance of prompt follow-up after an interview (negotiations, the art of accepting correctly), and how to get feedback after an interview ( how to listen and understand and utilize input that will assist on the next job search). This is as fine a manual on topic of applying for jobs as is available in print. 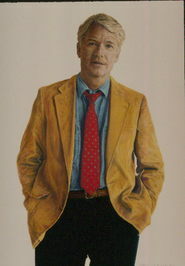 Michael A. Harrison is a leader in this field and his teaching techniques are sound and exceptionally useful. Highly recommended.